On this edition of The Weekly Reader, we review two new novels from British rock critic Caitlin Moran. 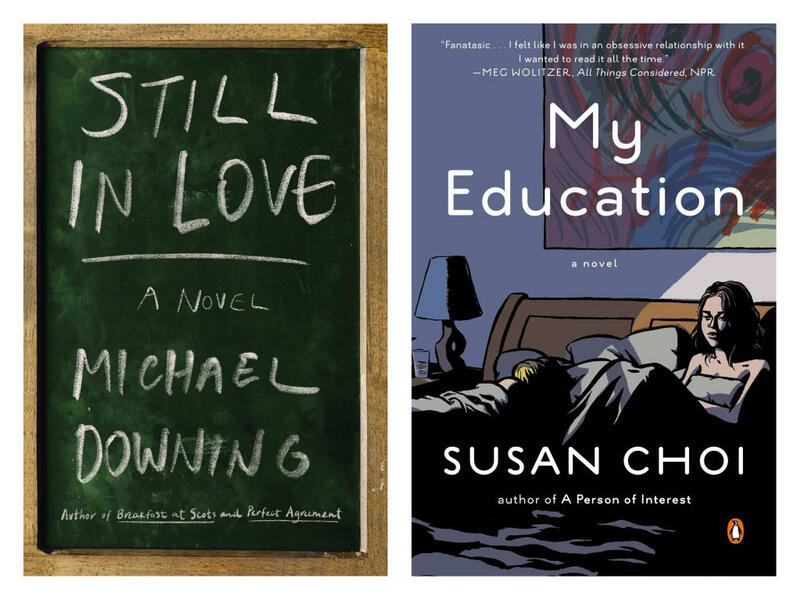 On this edition of The Weekly Reader, we review two new memoirs - one by the late Poet Laureate Donald Hall, and the other a debut by Glynnis MacNicol. Looking for a good book for a long flight? On this edition of The Weekly Reader, we review two new, short books that we're calling "Airplane books." They pack a punch...and you can pack them easily in your carry-on bag! 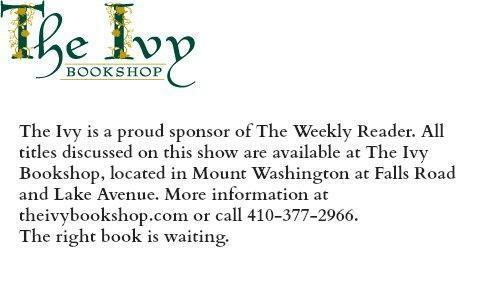 On this edition of The Weekly Reader, we review two new "must read" novels with Baltimore accents. *"Lake Success" was selected for WYPR's Holiday Reading List 2018. On this edition of The Weekly Reader, book critic Marion Winik reviews two new books about fearless women who did things their way.